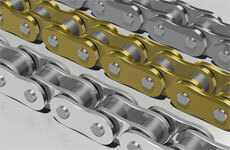 Getting your idea to fruition! 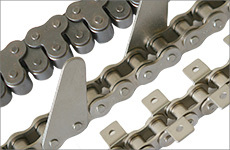 We’ve supplied many types of special chains since 1962. 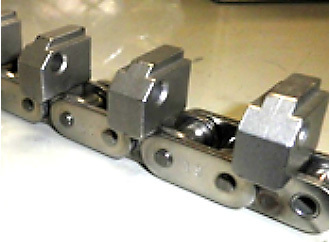 We are supplying chains for special purpose, not only in Japan but also overseas. 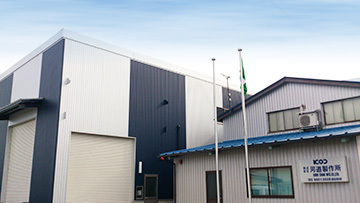 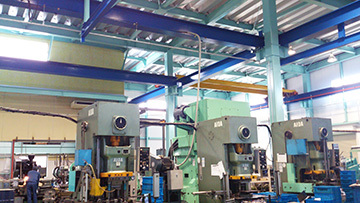 Our main service is manufacturing chain and core technologies are blanking, piercing, bending and cold forging. 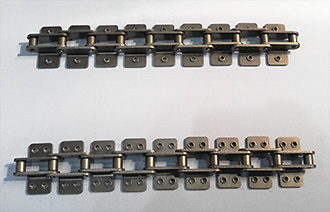 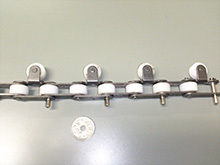 Chain is one of important parts for conveyer machinery and power transition devices. 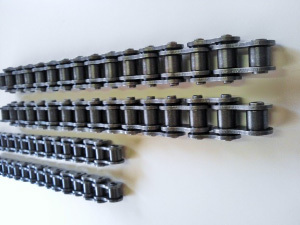 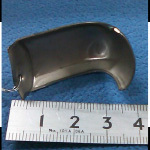 We also offer precise manufacturing of metal works with low cost for not only chains but also any fields.